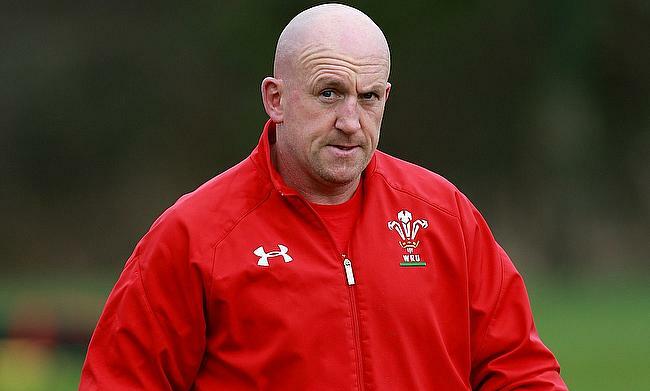 Edwards has been the defence coach of Wales since 2008 and has helped the side in their 2008, 2012 and 2019 Six Nations Grand Slam and also a semi-final finish in the 2011 World Cup. The Welsh Rugby Union has already confirmed that Pivac will succeed Warren Gatland as the new head coach post the World Cup in Japan later this year and the Scarlets boss stated that a discussion was held in August last year to confirm the assistant coaches when Edwards was linked up with Wigan. Pivac also said that they have finalised on the new defence coach and the announcement will be made in due course. Edwards had stated post Wales' 2019 Grand Slam triumph that he had not signed any contract with Wigan and is still a free agent post the World Cup when his contract ends which surprised Pivac.